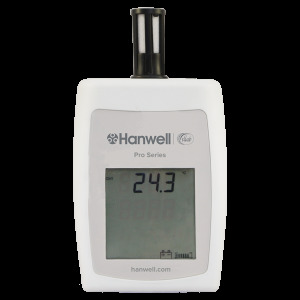 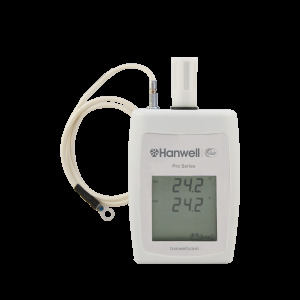 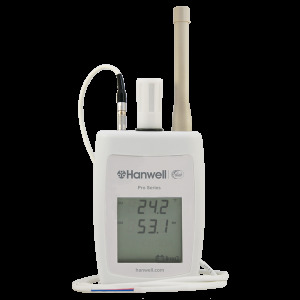 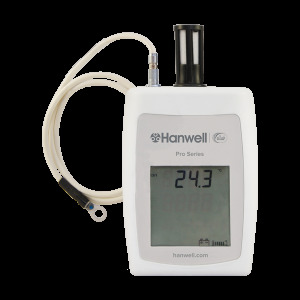 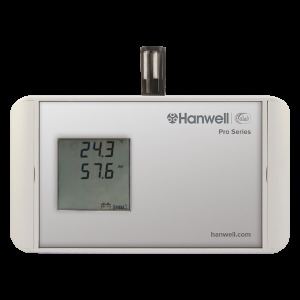 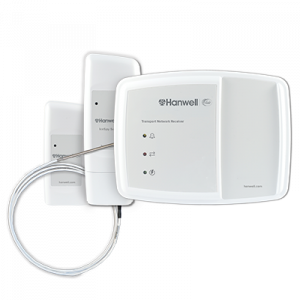 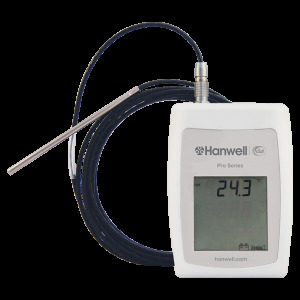 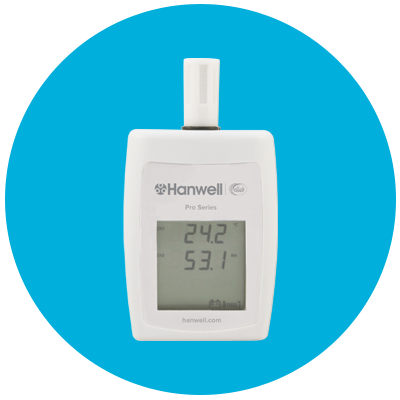 Part of the Hanwell Pro HL4000T Series, the HL4001 (single channel) and HL4002 (dual channel) temperature data loggers include LCD display. 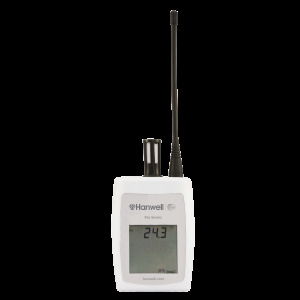 Part of the RL4000T Series, the RL4001 (single channel) and RL4002 (dual channel) temperature transmitters include LCD display and 434.075MHz frequency. 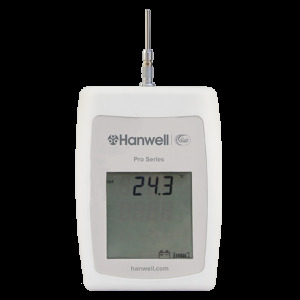 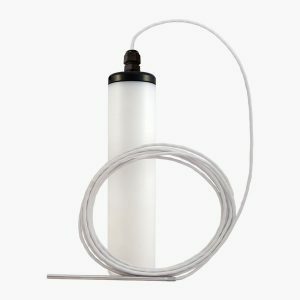 Part of the RL1000 range, the RL1001 waterproof temperature transmitter is a sealed single Thermistor transmitter with a 25mm long fixed probe. 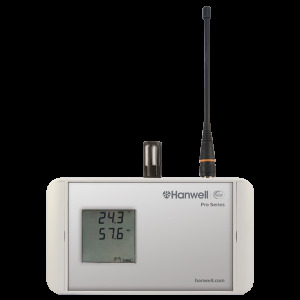 Temperature ranges between -35°C to +60°C. 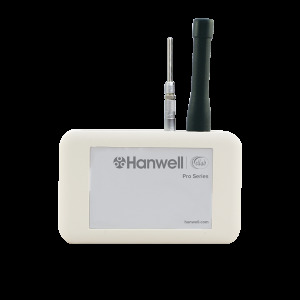 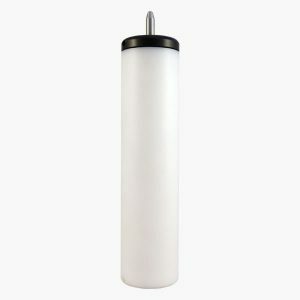 Part of the RL1000 range, the RL1003 is a waterproof temperature sensor and transmitter. 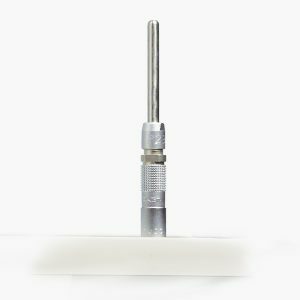 Part of the RL1000 range, the RL1006 temperature transmitter is a single seal Thermistor transmitter with a 4 pin Lemo socket. 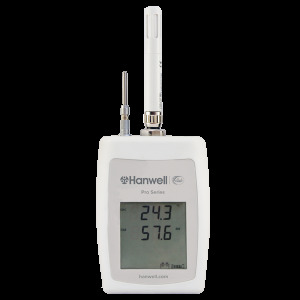 Part of the RL4000T Series, the RL4007 is a single channel temperature transmitter with LCD display and fitted internal temperature sensor. The frequency is 434.075MHz, but other frequencies are available upon request.